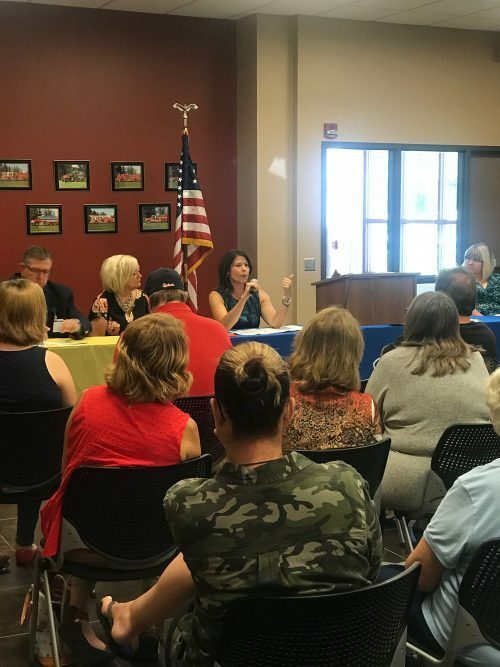 Aledo, IL – Today, Congresswoman Cheri Bustos (IL-17) announced a Rural Health Outreach Grant for the Mercer County Health Department from the Health Resources and Services Administration. These grants focus on enhancing access to care and addressing challenges to health services in rural communities. Specifically, the Mercer County Mental Health Consortium will implement the Mercer County Mental Health Action Program and establish a mental health navigator in order to improve access to mental health care and care coordination. As a member of both the House Transportation and Infrastructure Committee and the House Agriculture Committee, Bustos has been a strong advocate for improving access to care in rural communities. Bustos introduced the Rural Health Liaison Act, which would designate a Rural Health Liaison at the United States Department of Agriculture (USDA) to promote awareness and availability of USDA resources for rural communities. 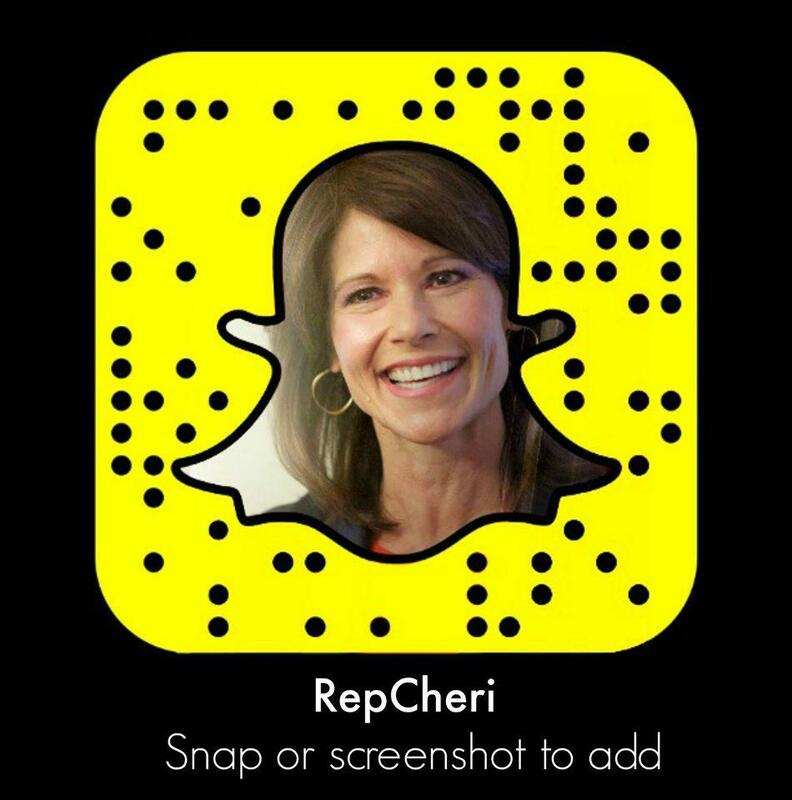 Bustos also introduced the bipartisan Addiction Recovery for Rural Communities Act, which was adopted by the USDA. This proposal will give funding priority in two key grant programs to help combat the opioid epidemic in rural communities.